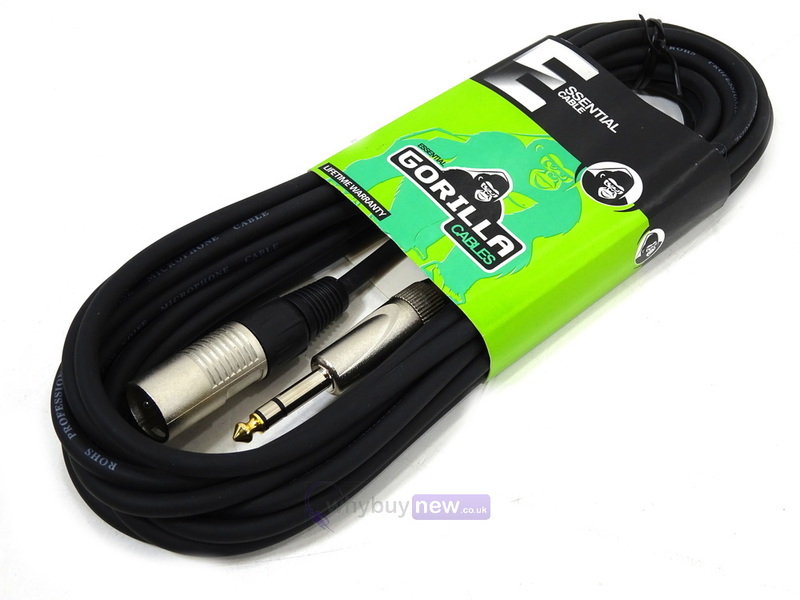 The Gorilla Essential Cable Stereo Jack To Male XLR Balanced Lead is a professional quality cable ideal for connecting anything with a female XLR input to a female jack socket, for example a microphone to a mixer. With its sturdy design, it will withstand use on the road and Gorilla's lifetime warranty ensures reliability. 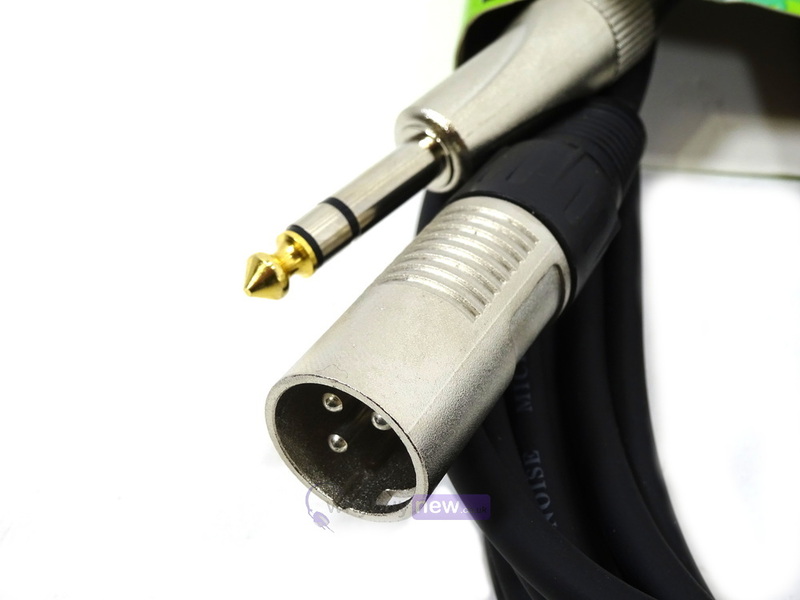 Bought this to use with a radio mic it works perfectly. 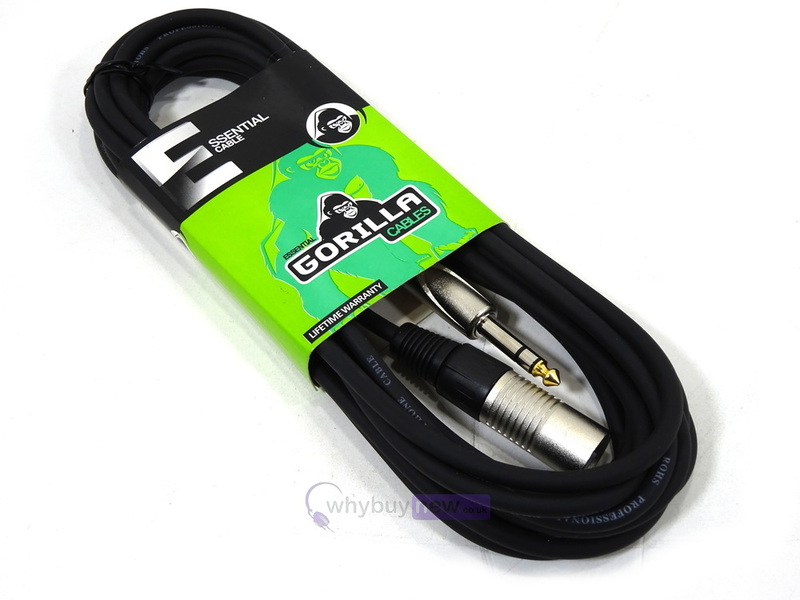 As with all Gorilla products good quality and price.